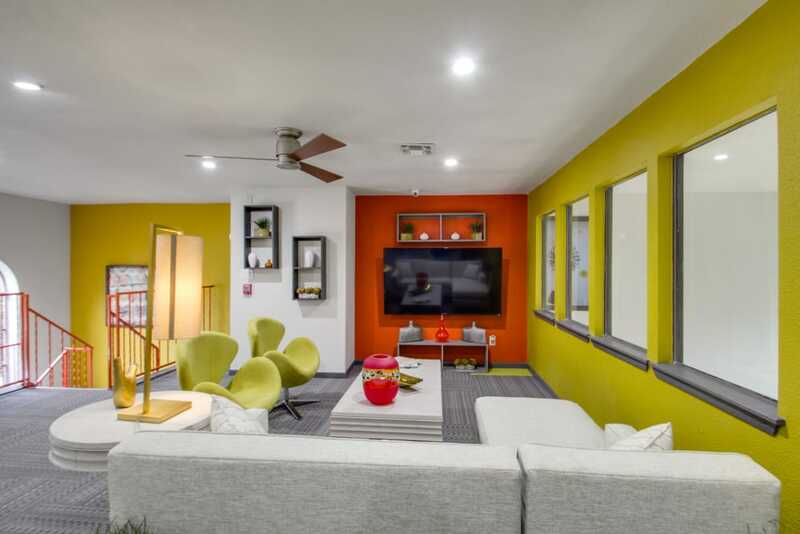 Feel right at home at Watermarke Apartments. 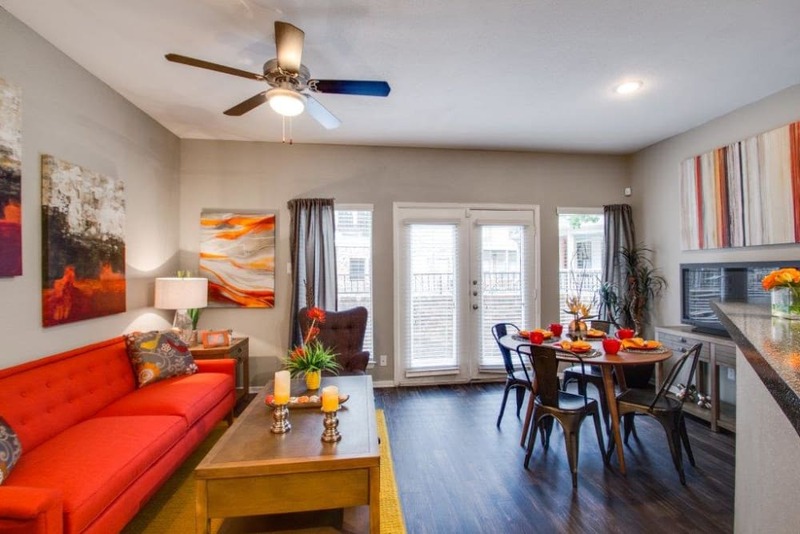 Scroll through our photo gallery and notice touches like high ceilings and fully equipped kitchens in our one and two bedroom Fort Worth, TX, apartments and townhomes. 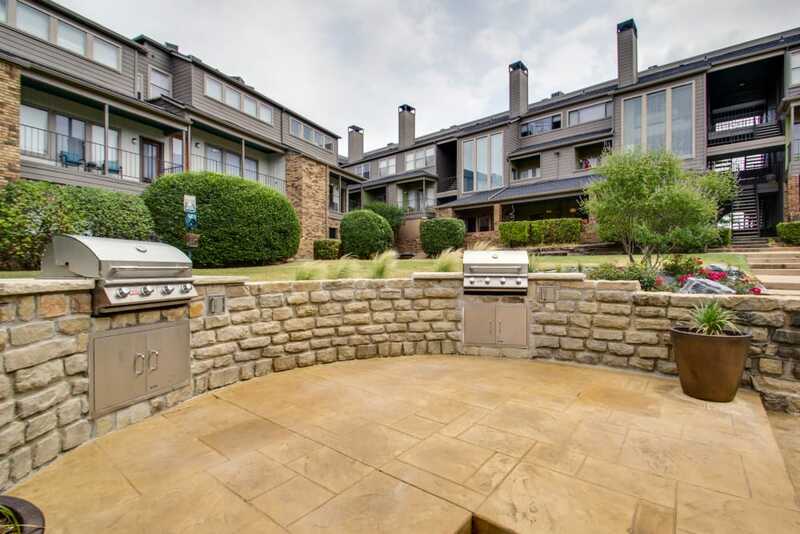 Imagine inviting friends over for dinner alfresco on your private balcony or patio. 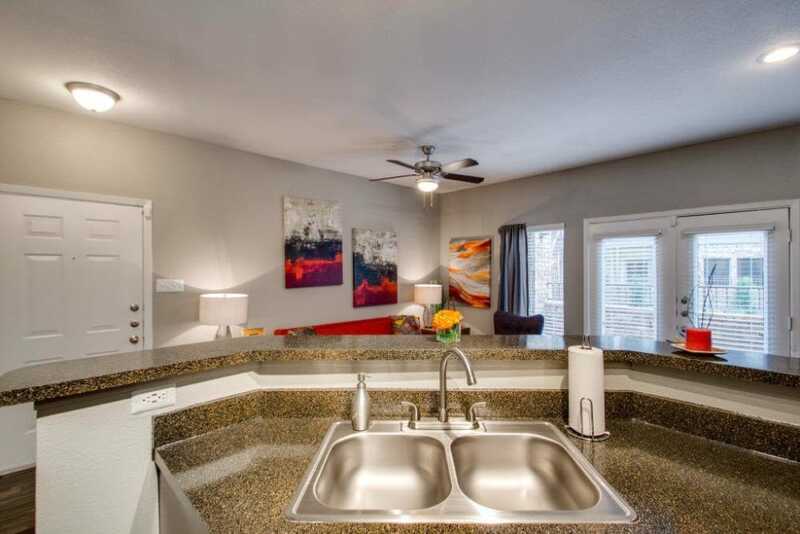 Then retreat to your well-appointed apartment home to kick back and relax. 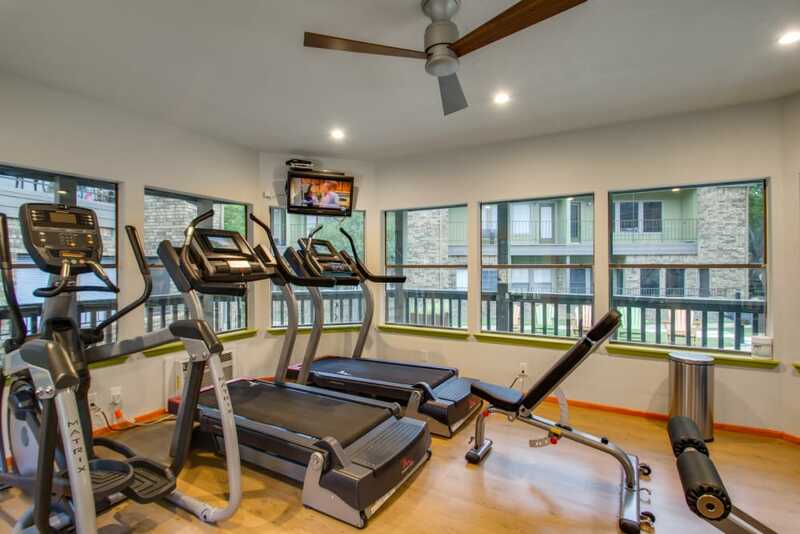 Find a home that fits your lifestyle at Watermarke Apartments. 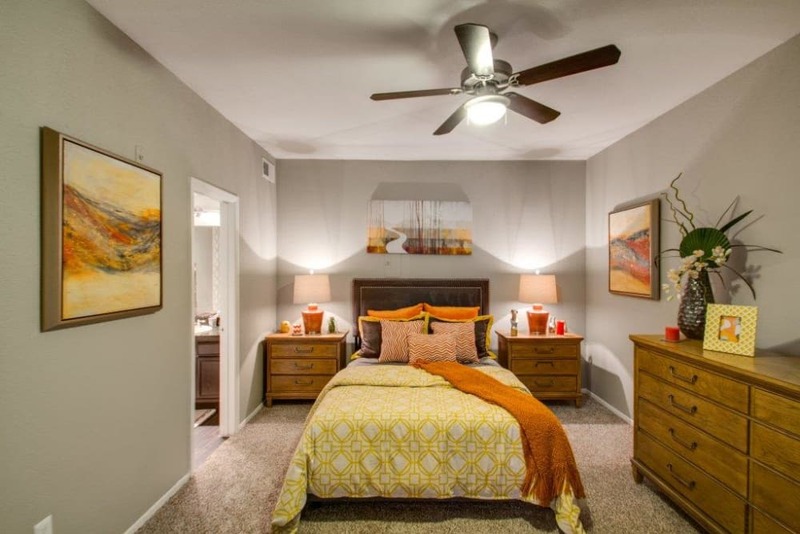 Our picture-perfect Southwest Fort Worth, TX, community offers endless opportunity for relaxation. Cool off on a hot Texas summer afternoon at any of the three resort-style swimming pools, and then dive into a good book on one of the poolside hammocks. Bringing your four-legged friend to live with you? The community features an expansive onsite dog park that was thoughtfully designed with your pup in mind. Let her try out the obstacles, frolic in the grass, and meet some new friends in the fully fenced area. 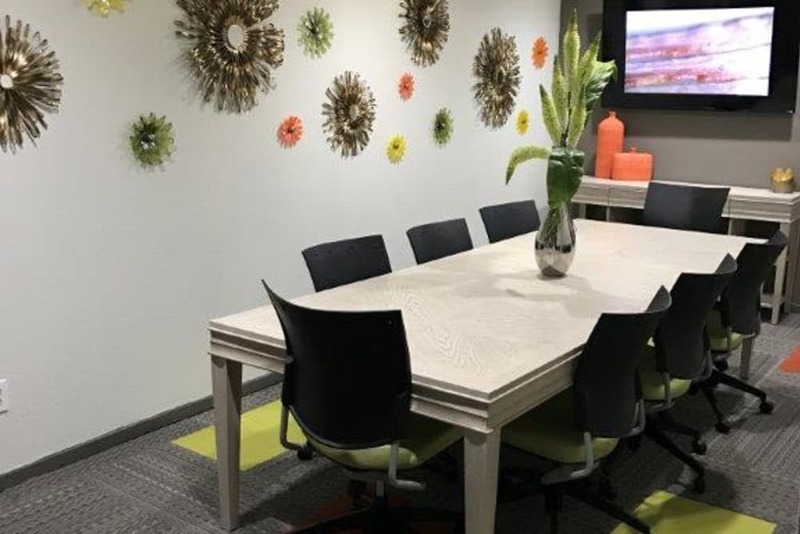 Ready to learn more about what an apartment at Watermarke Apartments has to offer you? 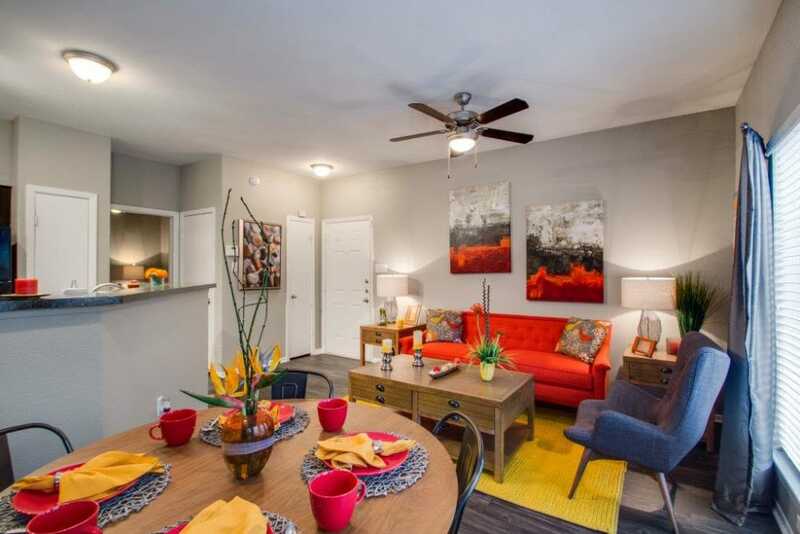 Let us show you around our wonderful apartment community today.